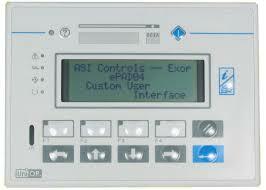 The ASI/EXOR Universal Operator Panel, ePAD04, is a cost effective Human Machine Interface for the ASI Controllers. 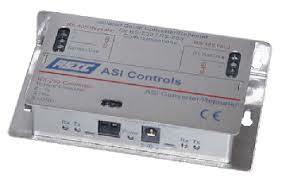 It enables display of controller status, modification of setpoints and schedules, intervention in controller operation via overrides, and annunciation and acknowledgement of alarms. A bright LCD display with backlight provides clear visual indication. A membrane keypad provides and attractive yet resilient means of data entry in a variety of environments. 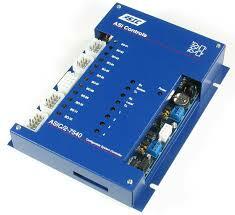 The ASIC/2 driver supports ASIC/2 and SINC/3 controller products. The ePAD04 interacts with the ASIC/2-7040 or ASIC/2-8040 on the system or local bus at 9600 baud. 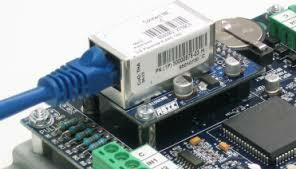 Gapping allows coexistence with communication with other controllers and/or the building management software.The ASIC/1 driver supports ASIC/1 controller products. The ePAD04 is configured using powerful and intuitive Designer software with the ASIC/2 driver. Data from one or more controllers can be placed on a series of screens. The choice of data to be displayed is made at the time the ePAD04 is configured. 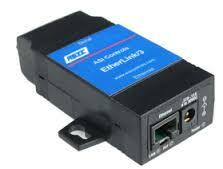 The configuration is kept in non-volatile memory so that it does not lose program data during power interruption. An alternative eTOP33 Colour Touch Screen is also available.